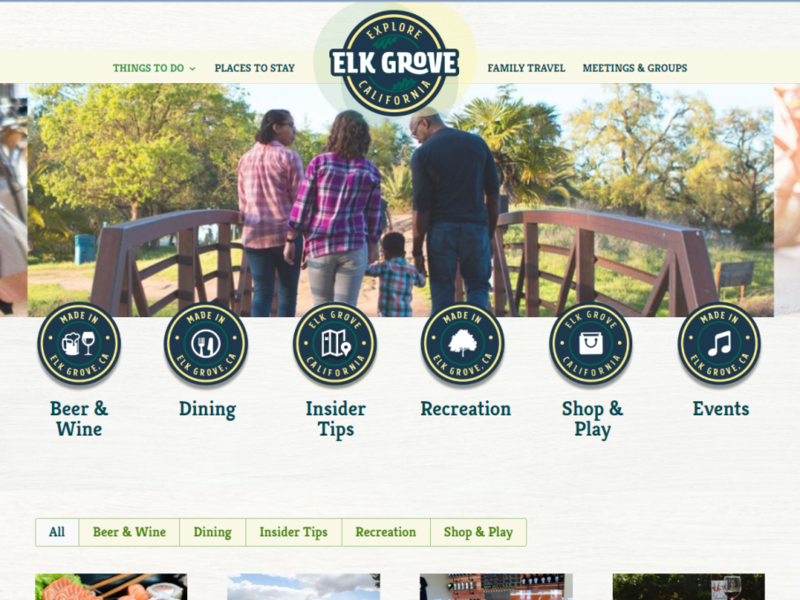 The Explore Elk Grove website is a redesign in collaboration with Kristin Berkery. 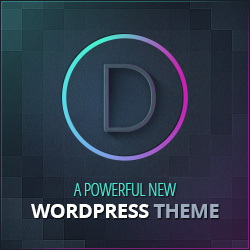 This was a great project that we both worked on, taking an intricate old site theme and rebuilding it using the Divi theme builder. 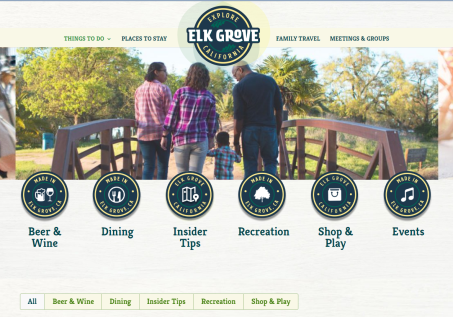 Below is the “Old” look vs the “New” look.